Vadiwalas Embroidered Lawn Collection Summer 2016. 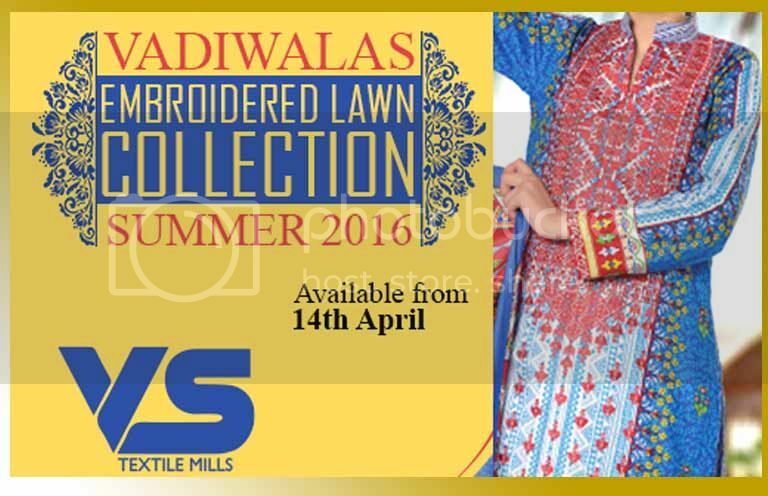 VADIWALAS EMBROIDERED LAWN COLLECTION SUMMER 2016 By VS Textiles is out now!! !